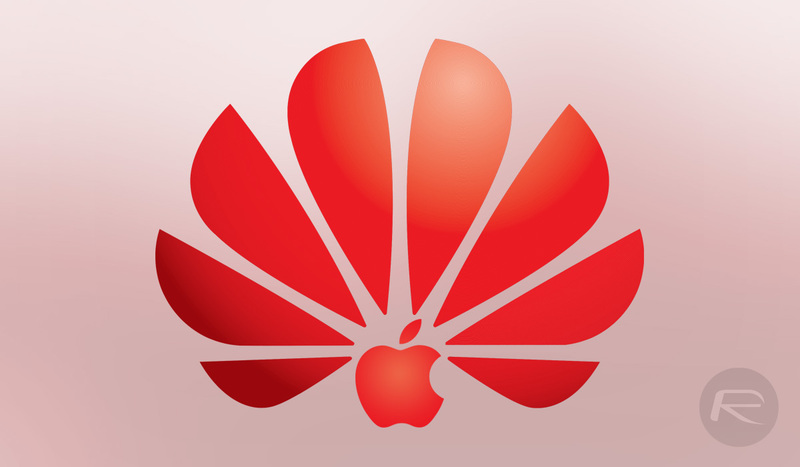 Chinese companies are showing growing levels of support for embattled Huawei by actively encouraging employees not to purchase any Apple products whatsoever. Employers are even going as far as terminating employment contracts for those who don’t play ball. Huawei is one the brands that you immediately think of when you try and list major global smartphone and technology manufacturers. However, it’s been an extremely troubling time for the company outside of China recently, with many countries offering official advice to stay away from Huawei’s hardware for fear of Chinese interference in global digital infrastructures. The company’s Chief Financial Officer, Meng Wanzhou, has also recently been arrested in the United States on suspicion of breaching US sanctions on Iran. Her arrest took place in Canada on December 1st by request of extradition to the United States. 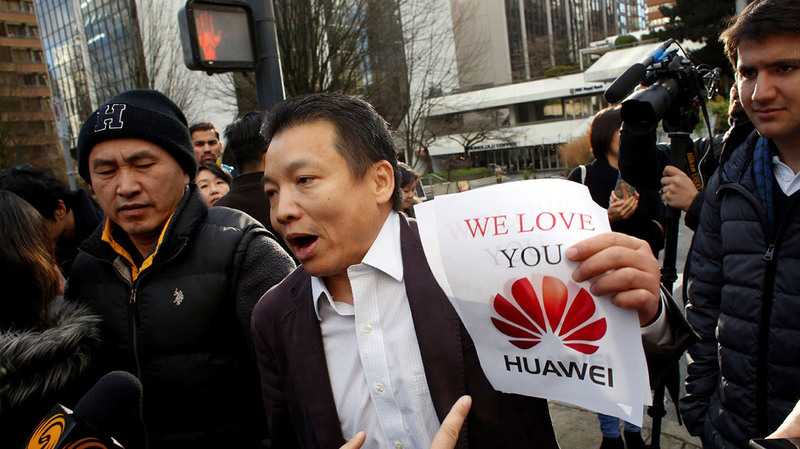 Many Chinese businesses have told employees they will receive subsidies if they buy Huawei smartphones to aid the company. Most are subsidizing 10% to 20% of the purchase price, with some even covering the full amount. Over 20 Chinese companies also took to social media to announce that they will increase purchases of other Huawei products, such as its business management system. This is ultimately going to be bad news for Apple but not entirely unsurprising given the events that have occurred since that start of December. iPhones and Apple hardware were once considered a symbol of status in China but that no longer appears to be the case. This will be particularly concerning for Apple given how big the Chinese market could be for the company. Lmfao great way to be a dictator!! Lovely that will end Apple in China once for all. Just like in USA that they blocked all the Huawei sells. Those rip off artists don’t deserve to have such beautiful technology. Blocking an import due to breaking LAWS and punishing citizens that like it are two completely different things so…NO! Absolutely nothing like in the USA.